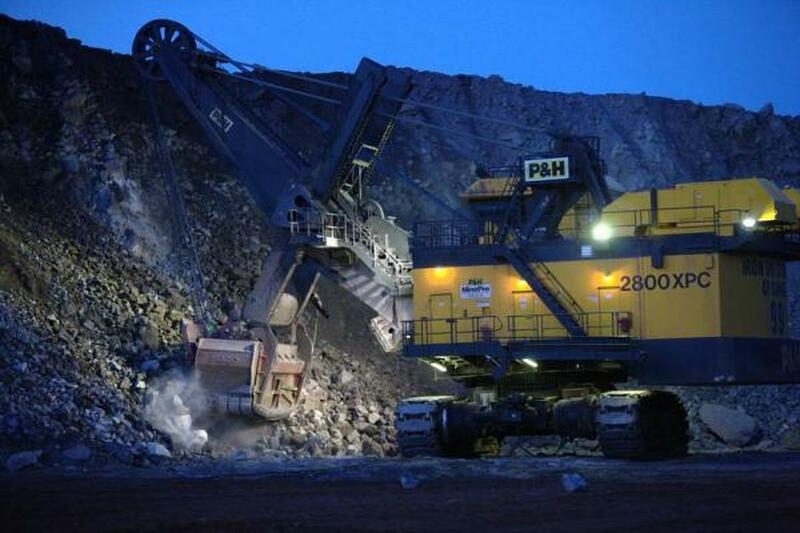 April 18 (Reuters) – Workers on strike at a mine operated by Iron Ore Company of Canada (IOC) rejected a new labor agreement, minor stakeholder Labrador Iron Ore Royalty Corp said on Wednesday. Shares of Labrador Iron Ore, which has a 15 percent stake in the company, fell 5 percent. Some 1,300 unionized workers walked off the job at the Labrador City mine in Eastern Canada on March 27 after rejecting IOC's final contract offer. IOC is majority owned by Anglo-Australian miner Rio Tinto , with Japan's Mitsubishi holding a 26-percent stake.